The Hitching Post is a newly restored barn that was originally built in 1830. It rests on a quiet road in Dayton, Maine and occupies a portion of 100 acres along the Saco River. 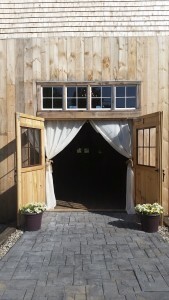 WHY WE LOVE THIS VENUE: The Hitching Post captures everything you could wish for in a Maine barn wedding. 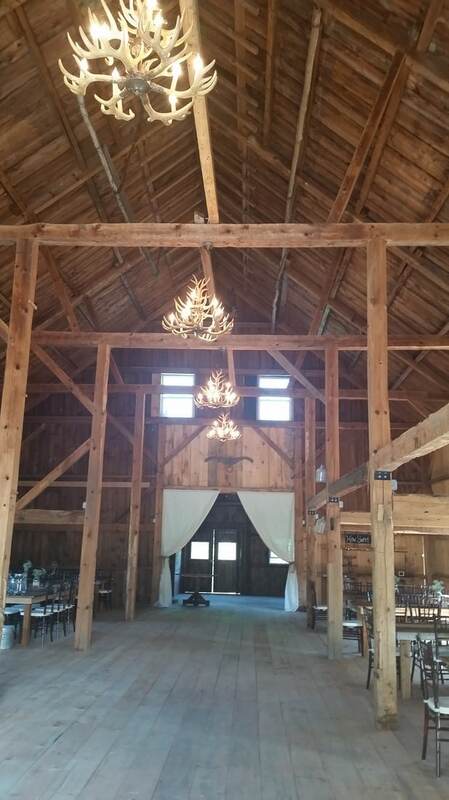 No detail was left behind, from the tin-sided bar to the barn board tables and all the way up to the antler chandeliers. 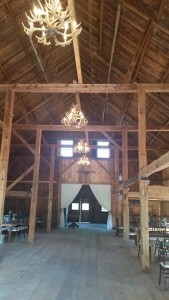 The barn can be dressed up or down to match your style. 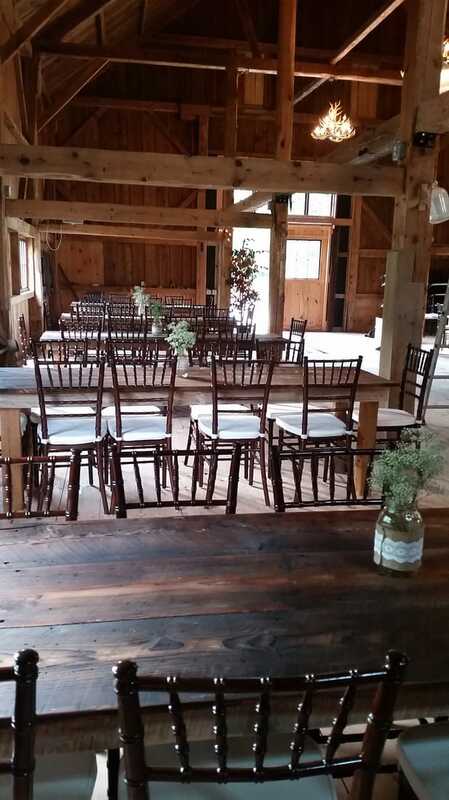 It comfortably seats 120 on chiavari chairs with room for a large dance floor. There are four restrooms (yes, four!) and a kitchen where your favorite caterer can prepare meals. Behind the barn you’ll find a charming arbor perched on top of a hill that overlooks sprawling fields and pastures where you can hold your ceremony. Or, if the weather’s not cooperating, everything can be held indoors. 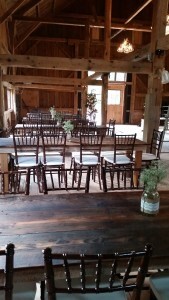 What more could you ask for a rustic barn wedding? Visit the website here or contact them at 207.590.2756.